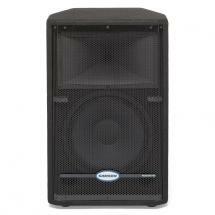 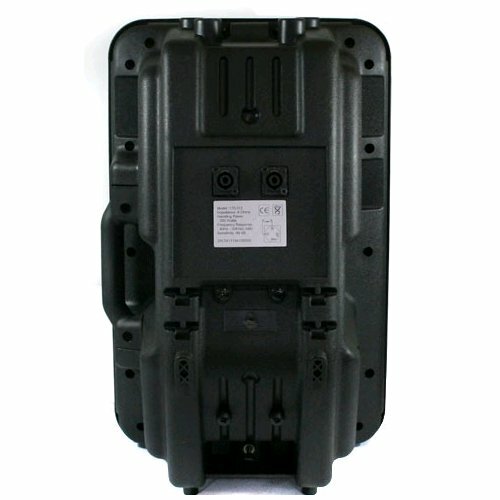 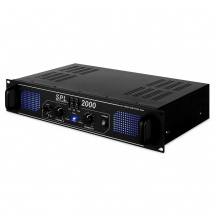 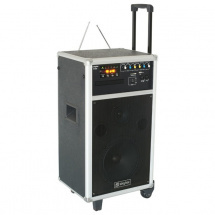 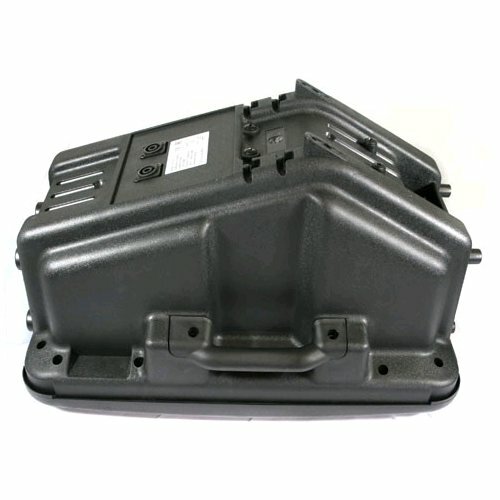 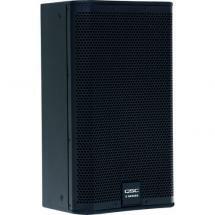 The SP1500 is a passive PA box that requires a separate amplifier for power. 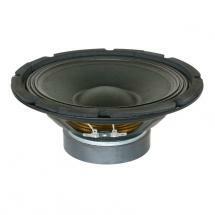 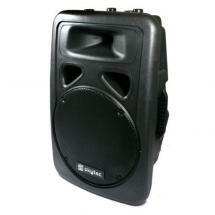 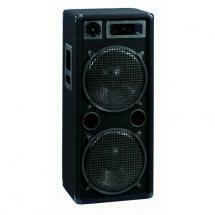 This bass reflex speaker is shockproof and therefore ideal for mobile use. 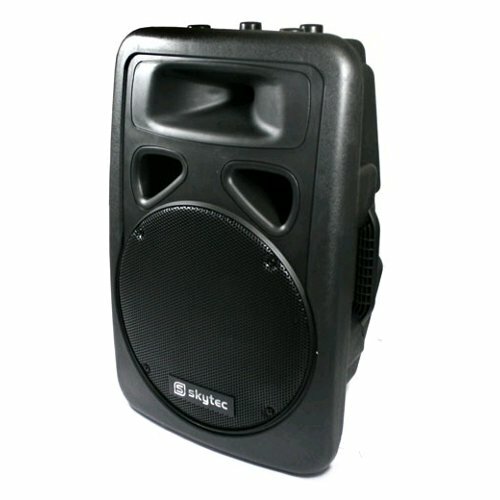 Trainers, presenters, DJs and bands will find an attractively priced, but highly effective speaker that can be used for a variety of applications.